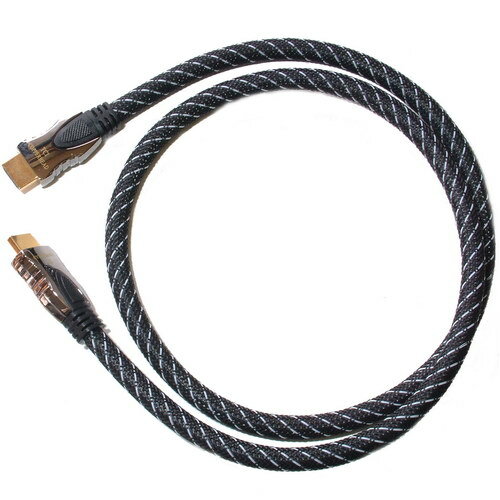 【High Speed】Fibre Optic Core HDMI Lead, optical fleeting transfer without signal loss or delay. 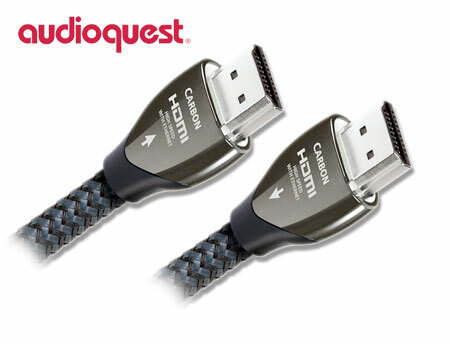 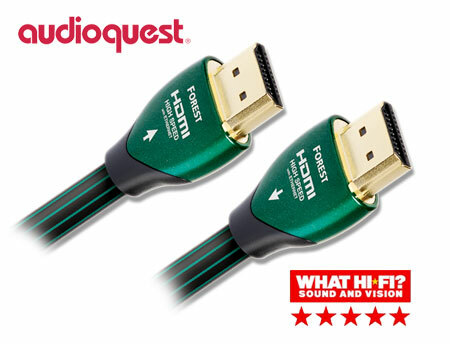 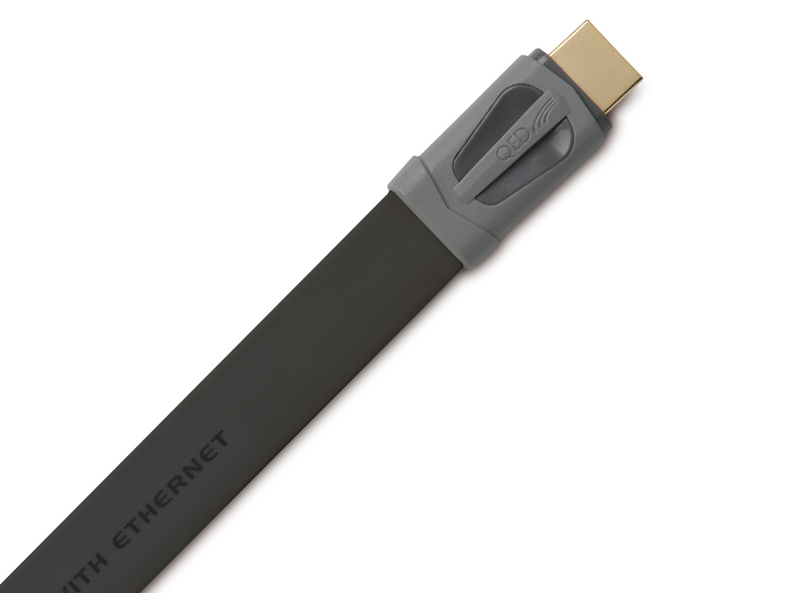 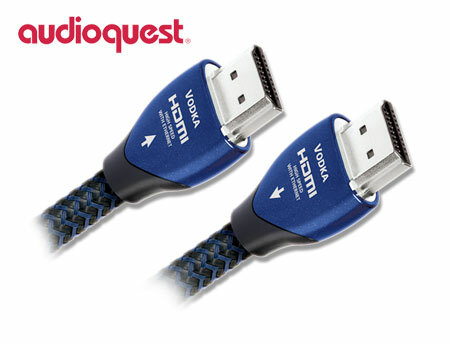 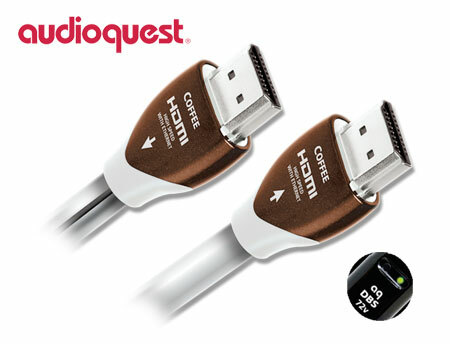 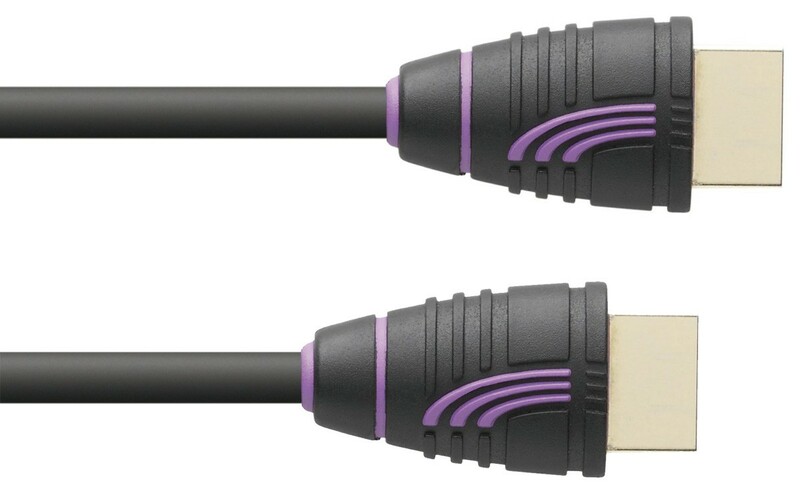 18 Gbps bandwidth HDMI Cord cable higher transmission than traditional copper cables. 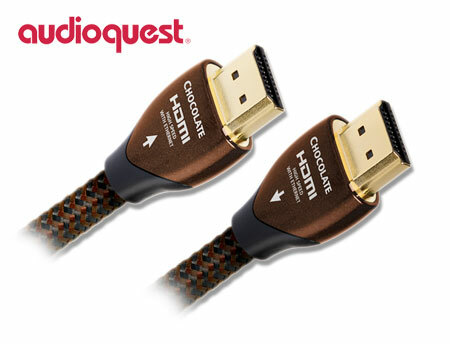 【Durability& Flexible】Made with only premium materials (24K gold-plated connector, durable PVC, PET monofilament braided jacket), which means this HDMI Cord can withstand at least 10,000 cycles of 90 degrees bend tests. 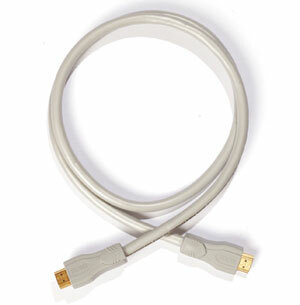 And slim and flexible cable with bending radius more than 20mm for easy installation in tight areas. 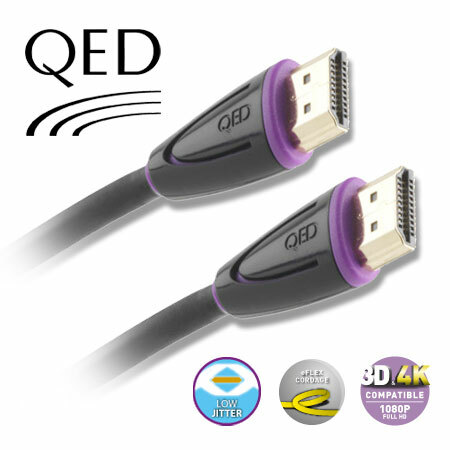 【No Electromagnetic Interference】Premium quality HDMI 2.0 cable equipped with triple-layer superior shielding, prevents against external signal interference, ensures flawless vision, ideal for home theater, conference call, presentation and more. 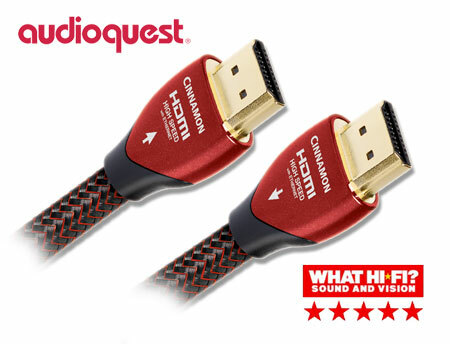 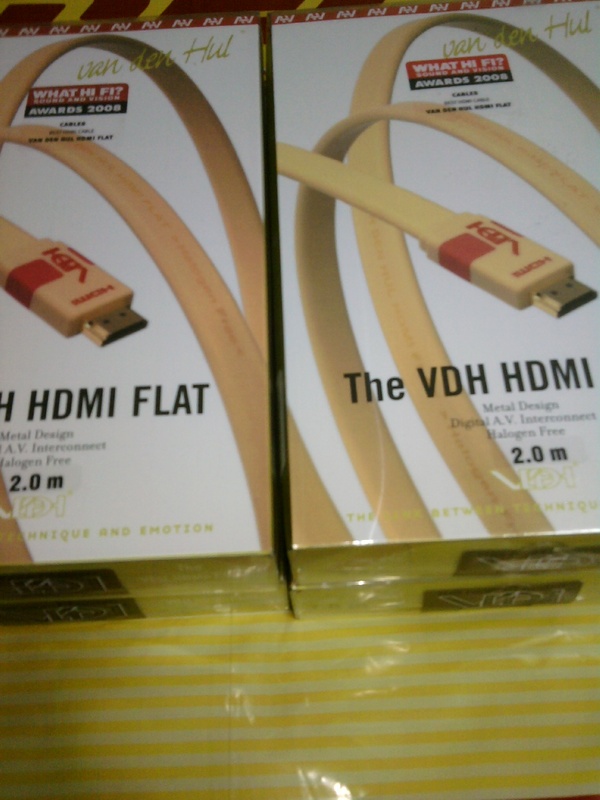 【Universal Compatibility】HDMI Cable 2.0, connects your HDMI devices to your 4K HDTV, monitor, projector, enjoy ultra high definition image& video for gaming or entertainment, fit for PC, Laptop, PS4 PS4Pro, Xbox, Nintendo Switch, Blu-ray Player, Apple TV, AV Receiver, Sky HD, Roku, Raspberry Pi, Box TV to Samsung, Sony, LG TV, monitor, projector and more. 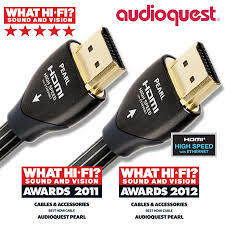 【100% Satisfaction Guaranteed】Certified with RoHS, CE, FCC and ISF approval,buy with confident. 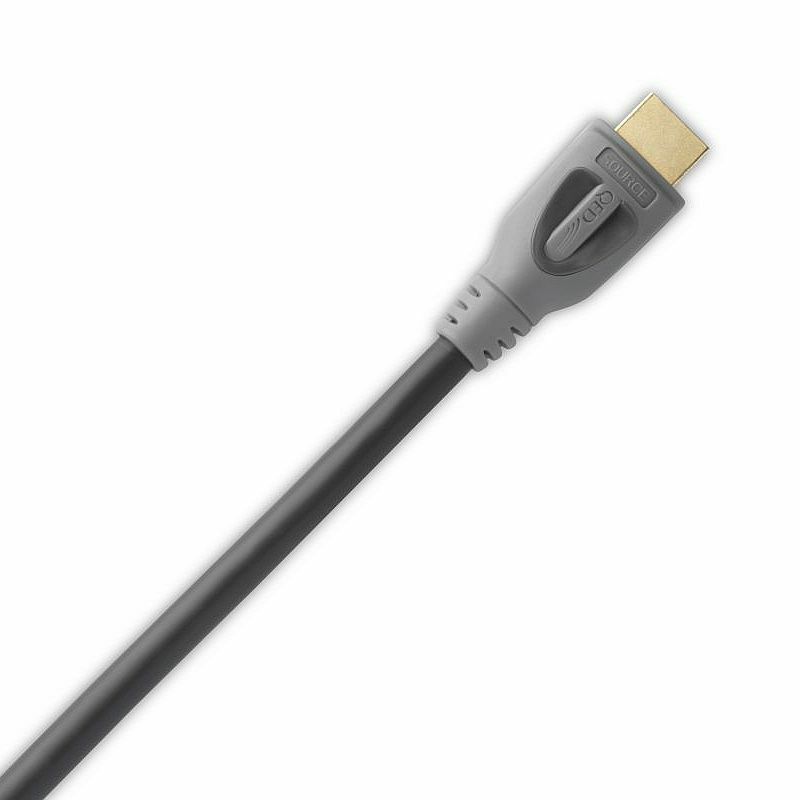 We will provide you 3 years warranty, any problems about FIBBR products, we will help you to solve it soon.